We’ll be taking some time out before the New Year to cool our heels and prepare for some amazing projects in 2017. 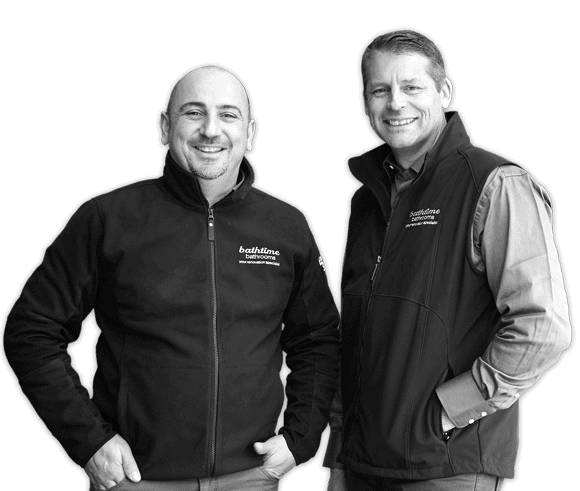 If you have any questions about renovations in your home simply contact us via our website and we will contact you in the New Year. and will open again on Monday 16th January. This entry was posted in News and tagged bathroom renovations, bathroom renovations Berwick, bathroom renovations Melbourne, Kitchen renovations, Kitchen renovations Berwick, Kitchen renovations Melbourne.